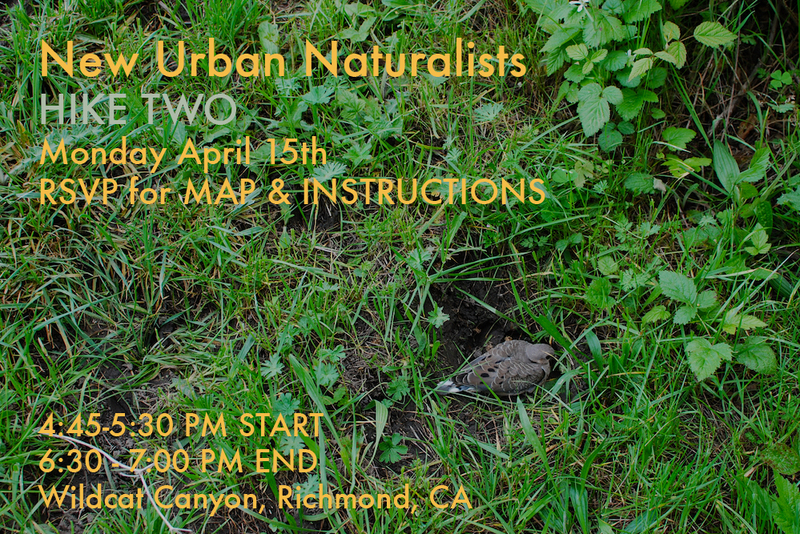 The New Urban Naturalists lead hikes, give workshops, make maps, dance and film. Founded in 2012 to support the development of inter-species relationships as a means toward planetary, environmental and societal stability. For more information about past activities and programming please visit www.thenewurbannaturalists.org. The New Urban Naturalists were 2016 Artists in Residence at the de Young Museum of San Francisco and the Santa Cruz Museum of Art and History as well as 2017 Curatorial Fellows at SOMARTS Cultural Center in San Francisco. The NUNS are currently on sabbatical and will resume programming in Fall 2017.